Welcome to Ashill’s dedicated consultation website for the proposed development of the land between Aarons Hill and Halfway Lane, Godalming. 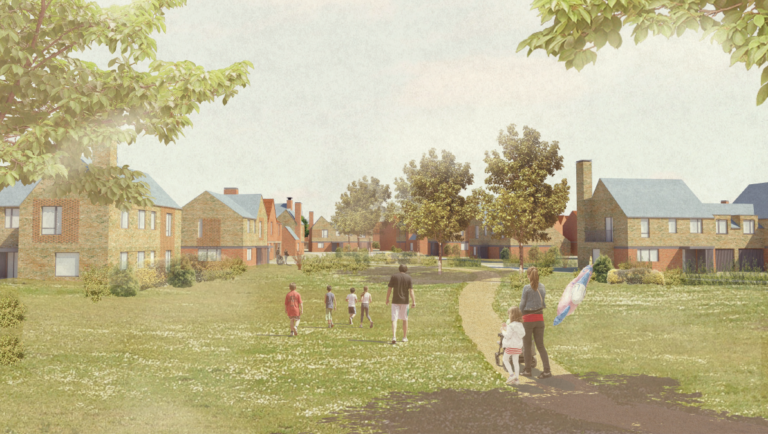 Following extensive engagement with the local community, community representatives and planning officers, we have now submitted a planning application to Waverley Borough Council. 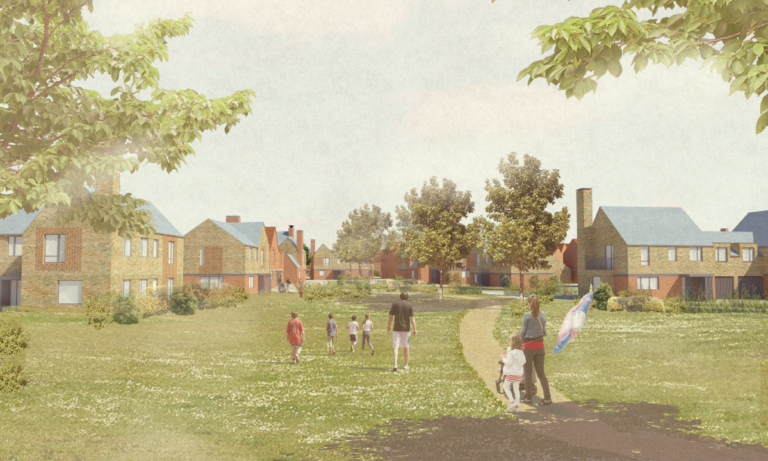 The proposals will deliver a total of 262 new homes, including 78 affordable homes in the form of affordable rent and shared ownership, which will be available to local people and delivered and managed by a housing association, a country park and a community building. The application can be viewed at Waverley Borough Council’s website (waverley.gov.uk) under application reference WA/2018/1239. If you have any questions, please email us at info@ashill-consultation.co.uk.